Group meetings are an integral part of our weight program and have been shown, by many studies, to be critical for continued success in achieving weight loss goals, even when you are in the maintenance portion of the program. 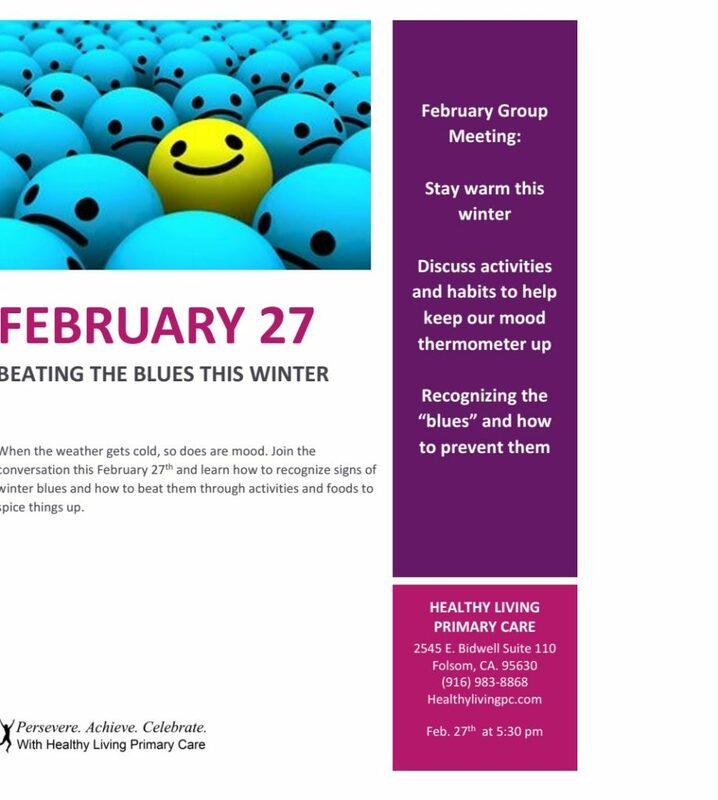 Our meetings cover a variety of topics, ranging from the science behind weight loss, techniques to control food addiction, and exercise routines. There is time reserved during these meetings to answer questions and address individual concerns as well. 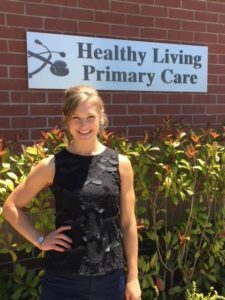 Our nutritionist Becca, will generally host the meetings. Depending on the topic, we will invite specialists, physical therapist, or psychologists to be our guest speaker. We host our meetings once a month on Wednesday evenings. 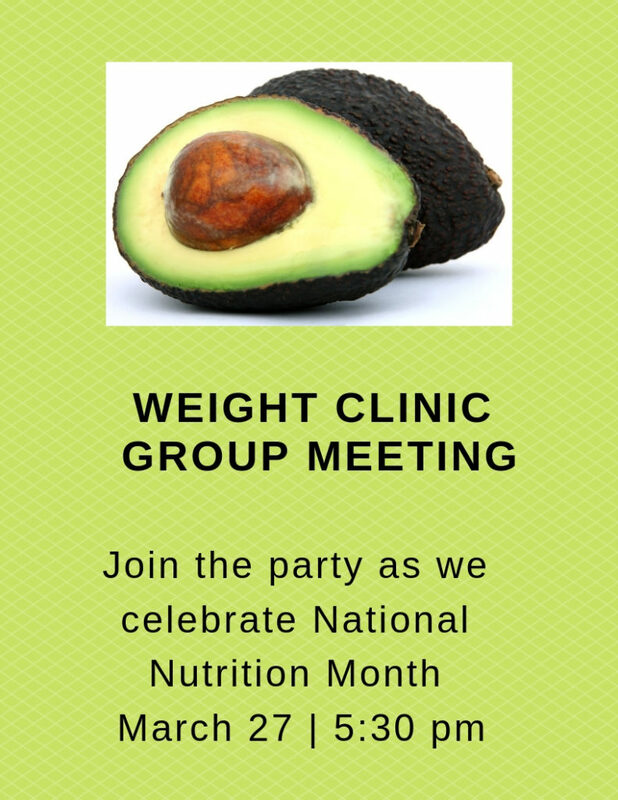 Everybody is welcome, regardless if they are our patients or in our weight program. If someone you know can benefit from the meetings, invite them to join. Bringing along a family member or friend may help them understand what you are going through and provide them with tools to support your efforts to achieve and maintain a healthy weight. The meetings will provide you supportive and educational resources to help in your journey to a new way of living and thinking.